In the ever accelerating race to create human-animal hybrids, researchers have now created sheep-human embryos! “Researchers in 2018 achieved a new kind of chimeric first, producing sheep-human hybrid embryos that could one day represent the future of organ donation – by using body parts grown inside unnatural, engineered animals. “Although it’s still a long way off, organs produced in interspecies chimeras could be one way of producing enough supply to meet demand – by transplanting, say, a hybridised pancreas, from a sheep or pig, to a desperate patient. “For the transplant to work, the researchers think at least 1 percent of the embryo’s cells would need to be human – meaning these first steps demonstrated in the sheep are still very preliminary. While that is one possible route, we all know that the goal is to create animal girls like sheep girls and… catgirls… who are properly genetically engineered for domestic ownership. 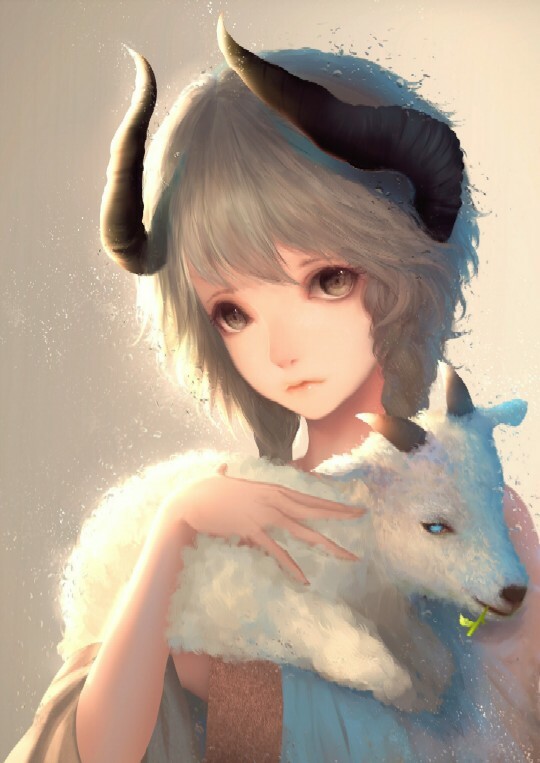 1 Response to Sheep-Human Hybrids Are Now A Scientific Fact: Are Catgirls Far Behind?